The best of Japanese music: enka, kayokyoku, group sound, J-folk. Play online or print free sudoku puzzles and variations with four difficulty levels. Over 550 anime series online, always updated. Site with articles about the kawaii culture, cute characters, toys, anime and entertainment. All about Erika Toda: photo gallery, wallpaper, video, CM, dorama, news, and more. All about Yui Aragaki: photo gallery, wallpaper, news, video, CM, and more. Anime, manga & videogames wallpapers. 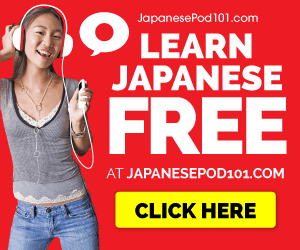 Your one-stop place for the latest news, reviews, videos and more on everything J-Pop. Online shopping site for the CDs by the Queen of J-Pop. musicJAPAN+ is a bimonthly web based magazine dedicated to Japanese music and culture.